Sarasota, FL - Star2Star Communications, provider of the World's Most Complete Cloud Communications Solution, announced today that CRN®, a brand of The Channel Company, has recognized Star2Star's Partner Program with a 5-Star rating in its 2018 Partner Program Guide. This is the fourth consecutive year that Star2Star's Partner Program has received this prestigious honor from CRN. CRN's annual guide is the definitive listing of the channel's top partner programs from technology vendors of the IT channel. The 5-Star Partner Program Guide rating recognizes an elite tier of companies that offer solution providers the best partnering elements available in channel. Elements included in the 2018 considerations were investments in program offerings, partner training and profitability, marketing resources, support, and overall communications. "As a 100% channel-based company, we pride ourselves on the quality of our Partner Program," said Michelle Accardi, President and Chief Revenue Officer at Star2Star. "We are thrilled that this program continues to receive distinction year over year, since 2010. Our guiding motivation for this program is that our success is dependent on our Partners' success--we could not do what we do without them, so we strive to support them with 110% effort, every day." Robert Faletra, the Executive Chairman of The Channel Company added his comments: "Finding the right technology vendor to partner with can be a daunting task, given the vast array of choices now available to solution providers. 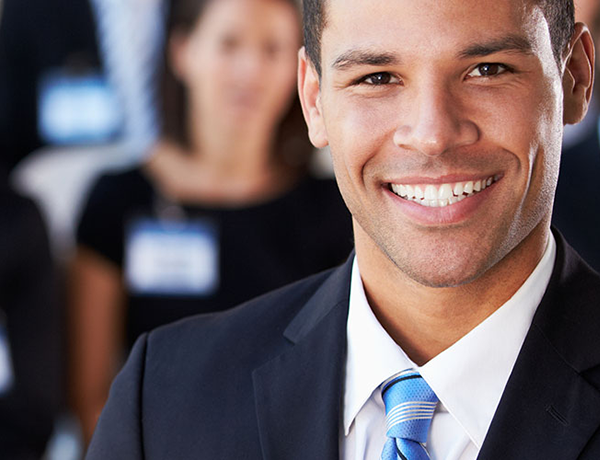 CRN's Partner Program Guide and 5-Star ratings help them narrow the field and find the best fit, identifying the most rewarding partner programs and providing crucial insight into their strengths and benefits. We are pleased to present our 2018 PPG list, recognizing the strongest and most successful partner programs in the channel today." 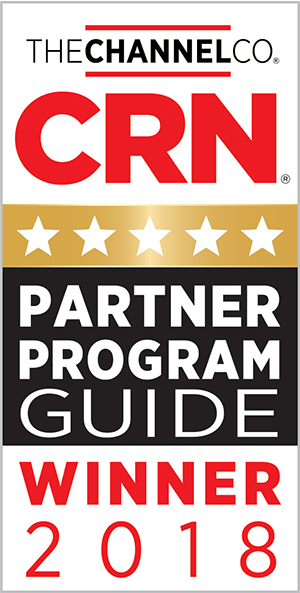 The 2018 Partner Program Guide is featured in the April issue of CRN and online at https://www.crn.com/ppg.